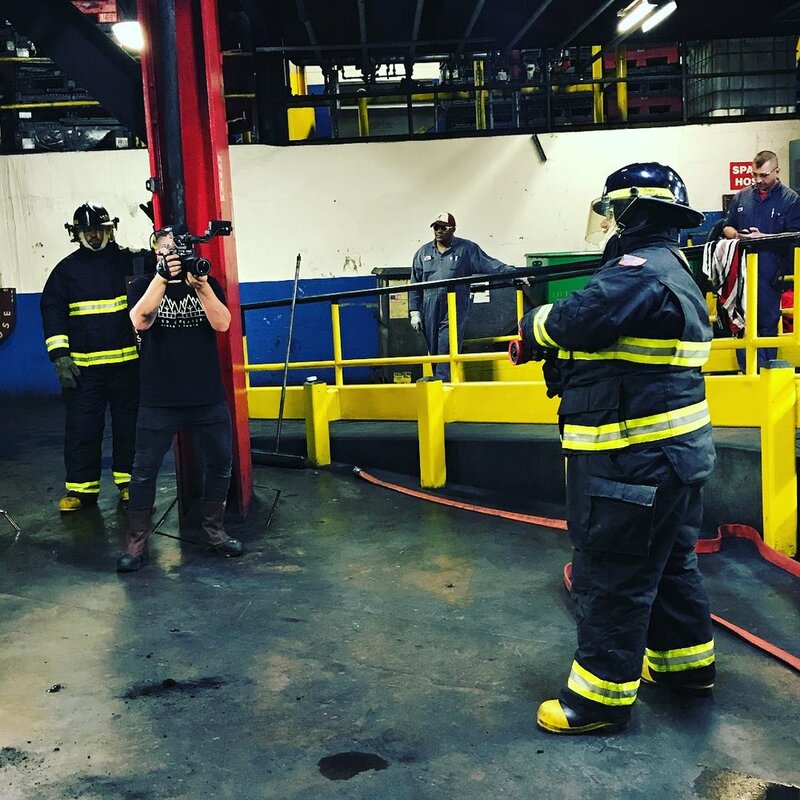 A safety video is an instructional video intended to train the employees, stakeholders, users of a building or transport, guests and others to remain safe at a workplace. Safety videos are sometimes used as visual aids during a training program, or as an independent training module. Safety videos usually demonstrate the hazards, acts and sources of dangers, instructions how to prevent them, or act for remedy when it has already happened. If you’d like to learn more about safety videos, please contact us here.